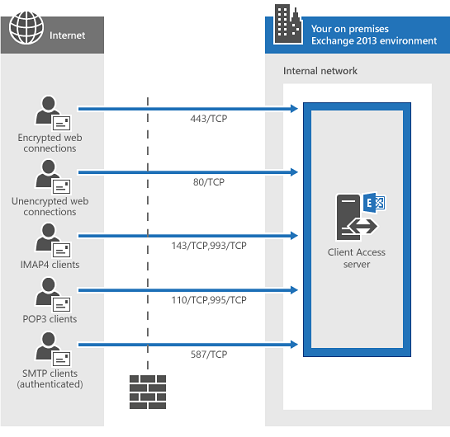 This topic provides information about the network ports that are used by Microsoft Exchange Server 2013 for communication with email clients, Internet mail servers, and other services that are external to your local Exchange organization. Before we get into that, understand the following ground rules: To read more click here. 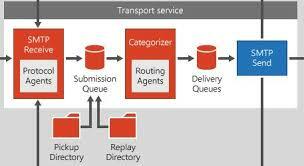 Be the first to comment on "Exchange 2013 Ports"